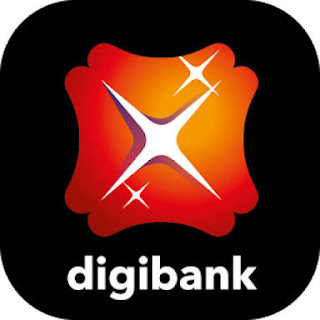 Digibank App – Get Rs 50 Cashback on Linking Other bank account using UPI, Digibank UPI Offer. DigiBank App is offering Flat Rs 50 Cashback when you Link UPI from your Other Bank account. Offer is valid from April 7, 2018 to 30th June 2018. Cashback will be credited within 30 days after expiry of this offer. So Hurry up !! Note:- This is a Online digital bank account and aadhaar card OTP verification is required. 2) Login/Sign up on Digibank App. 3) Click on “Add Money”. 4) Click on “UPI Banner”. 5) Now Setup UPI and Fetch the details of your UPI Registered bank details (make sure your Mobile number should be same at both places). 6) Once UPI is Setup, You will get the Rs 50 Cashback within 30 Days after Expiry of this offer. 3. All cash back will be credited within 30 days of the first linkage and credit. 7. This Offer is voluntary and by participating in the Offer, you are deemed to have read, understood and accepted these Terms and Conditions. 8. This Offer will be governed by the laws of India and shall be subject to the jurisdiction of courts in Mumbai. 9. Offer Period: April 7, 2018 to 30th June 2018.